Every Friday night from 6-9pm our students (ages 12-18) gather together for a fun, exciting night of food, games, and teaching that’s centered on Jesus. 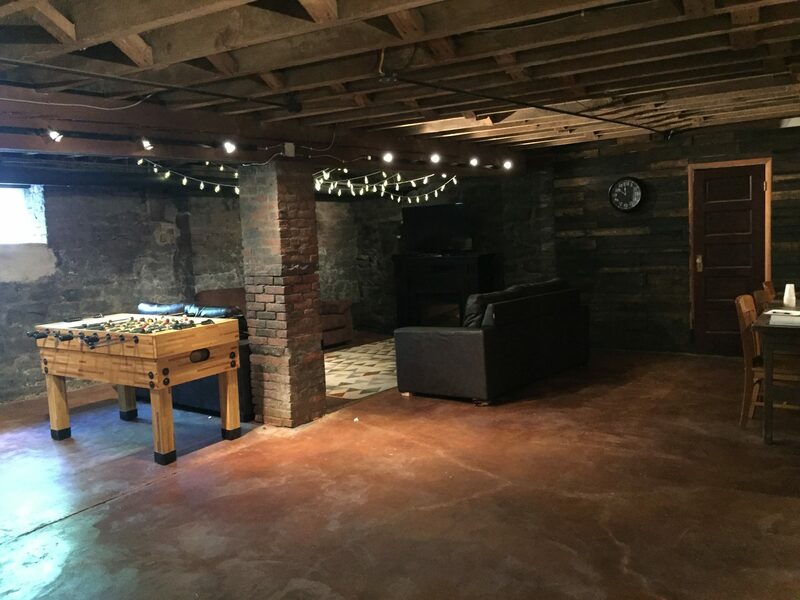 Our new youth center is an awesome environment, and our youth leaders Dave & Sarah Loomis are phenomenal mentors! 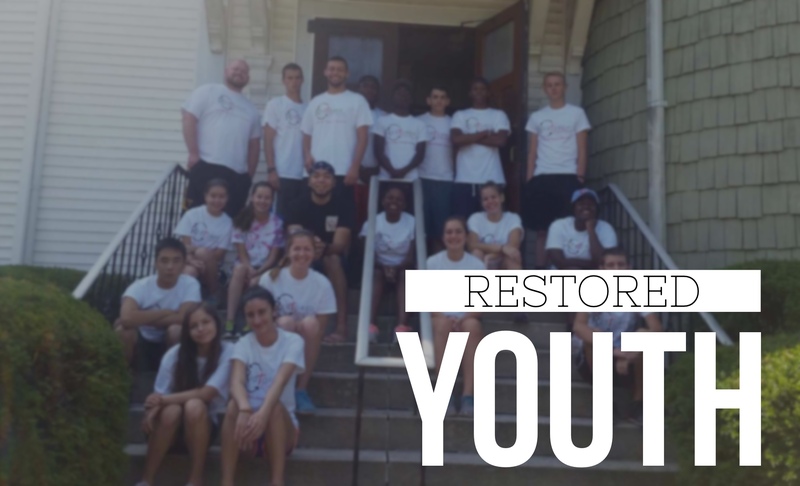 For more information, contact Dave & Sarah (youth@restoredchurch.org).